Esteban Barrera may very well have set a record by flying his drone over the Antisana Volcano in Ecuador. 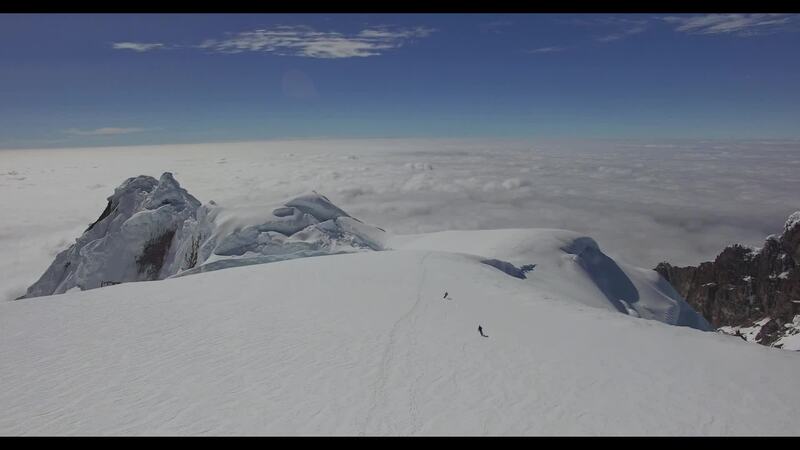 Using his DJI Phantom 3 drone, he hit an altitude of of 5.7k meters (18.7k ft) atop the volcano, the fourth highest peak in this South American country. It lies just an hour's drive to the southeast of the capital city Quito. The volcano is part of the Andes Mountains, a geological system which runs much of the length of western South America and covers most of the western portion of Ecuador. Description: On October 29, 2016 we made one of the highest flights in the world with a Phantom 3p, we flew from the top of the Antisana volcano at 5,704 meters (18,714 ft). The 2 skiers were incredible! cheers to them! (second descend in history) Skiing in Ecuador: Antisana We had 4 batteries and had a 9 minute flight on the summit.